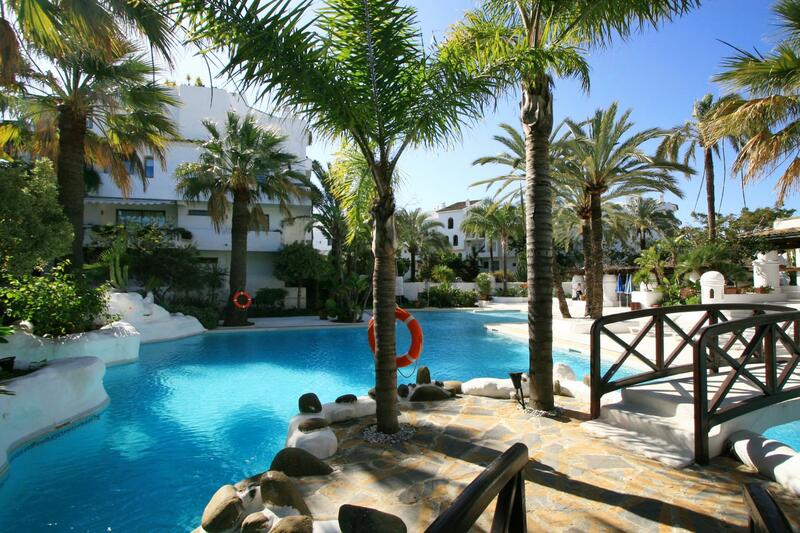 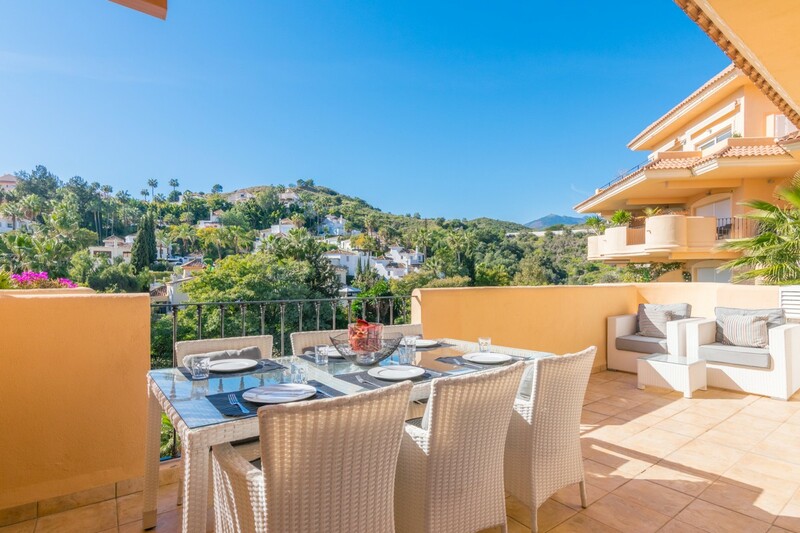 Aloha Hill Club is located in the upper reaches of Nueva Andalucia, within a short drive of several excellent golf courses, including Aloha, Las Brisas, Los Naranjos and La Quinta, as well as the amenities and sandy beaches of world-renowned Puerto Banus. 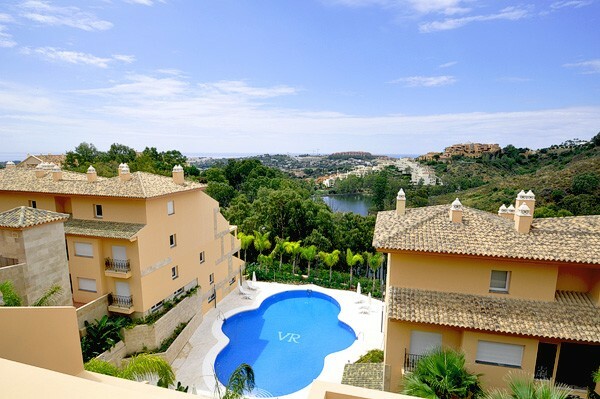 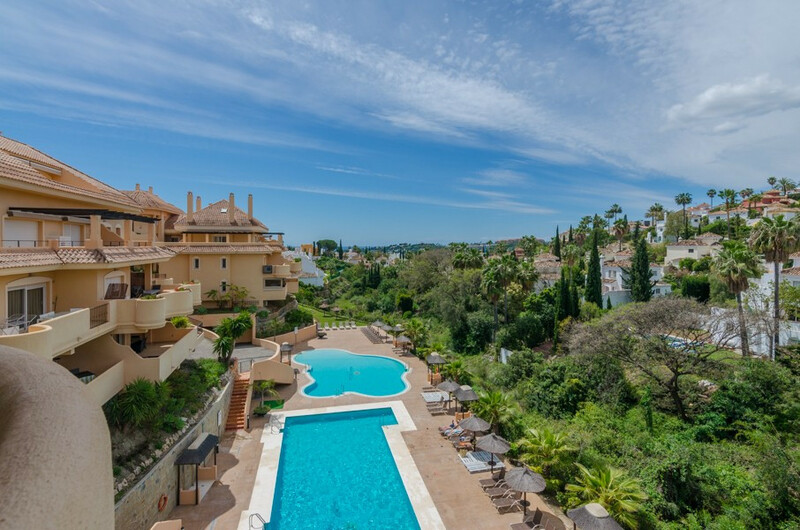 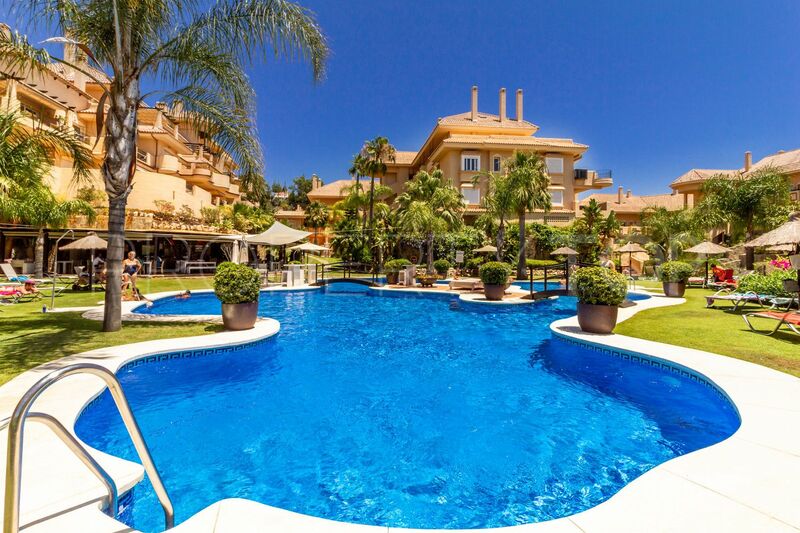 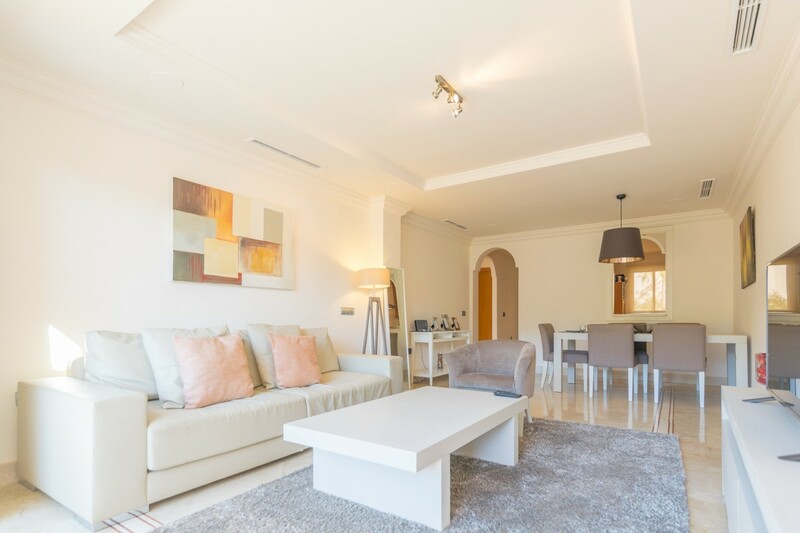 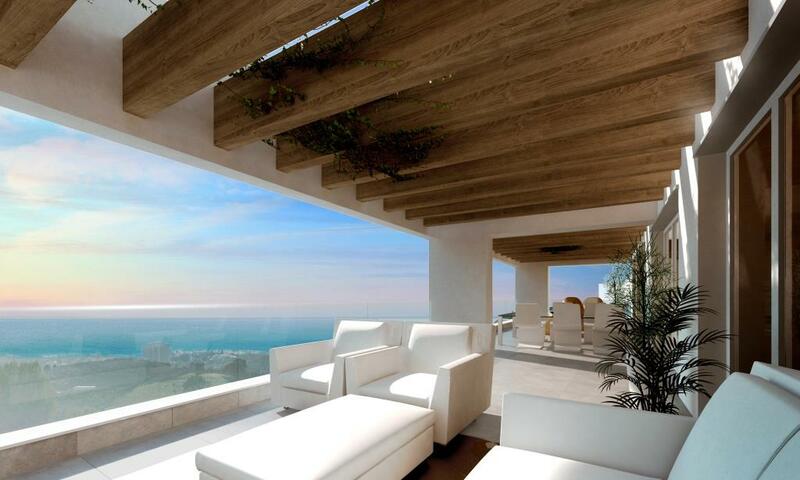 Offering a selection of brand new, key-ready apartments and penthouses at exceptional prices, Aloha Hill Club features 140 superbly appointed apartments and penthouses, set within 28,000 square metres of Andalucian splendour. 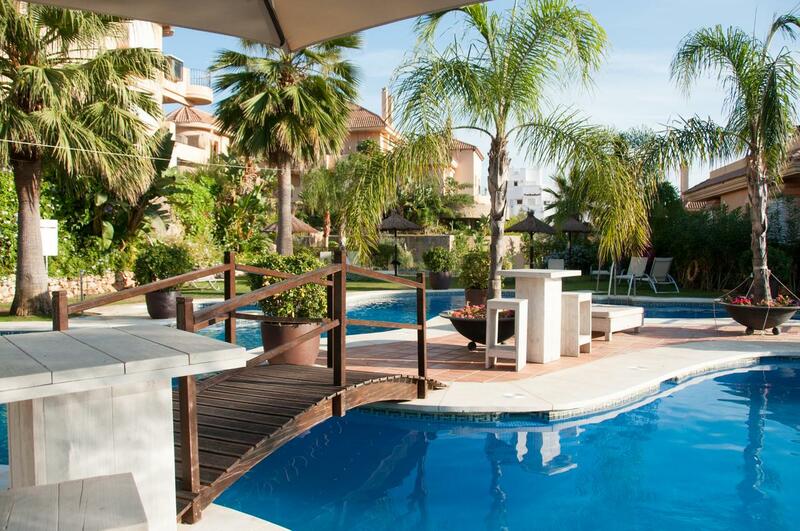 The tropical gardens feature waterfalls, fountains, large swimming pools and relaxation areas. 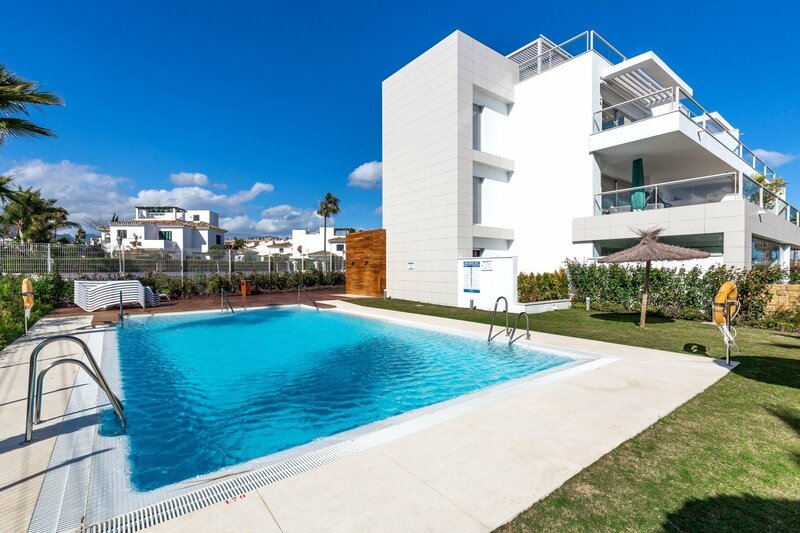 On site there are 3 swimming pools (one indoor), gymnasium, sauna, tennis courts, bar/restaurant, plus a concierge service offering 24 hour security and a range of additional services such as cleaning, laundry, shopping and rentals. 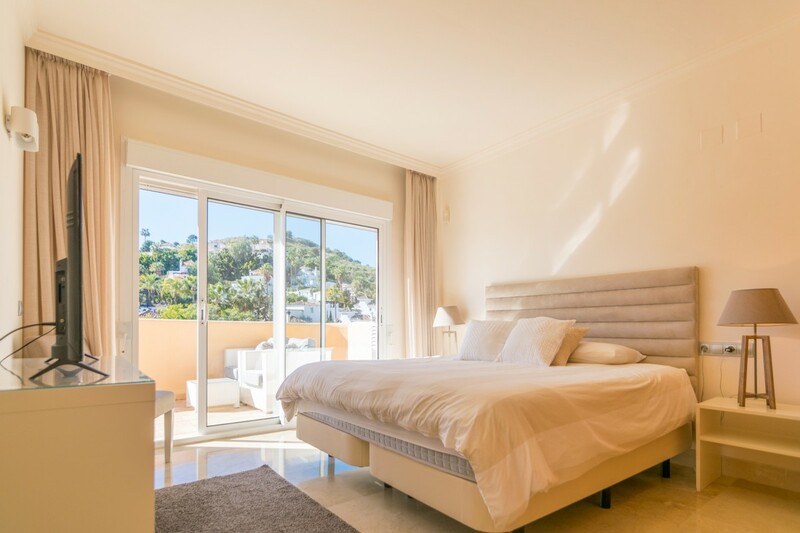 We have access to all available properties for sale in Aloha Hill Club, so check with us for up-to-date availability and pricing.